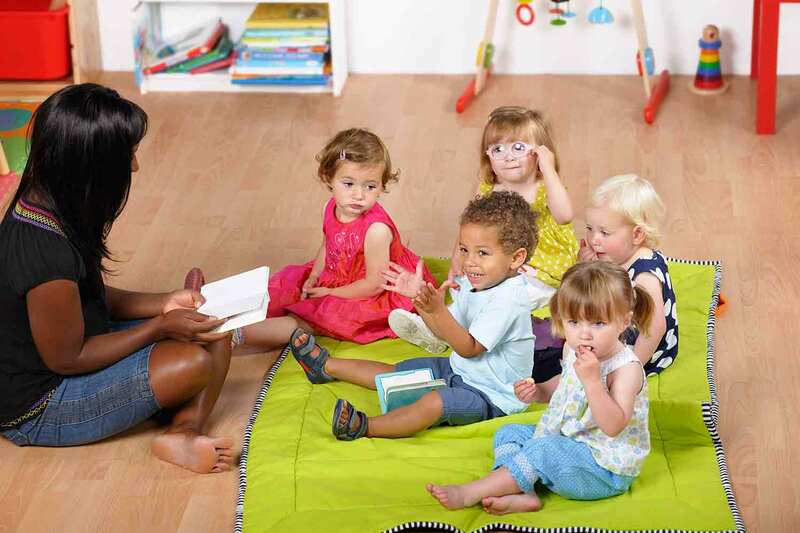 When new churches are created, people often create a nursery for children to go to during the service so that the parents can focus on the sermons. When you open a nursery in the church, take the time to do everything that you can to keep the children as safe as they possibly can be at all times. While it would be nice if you could trust everyone in the world to work with children, that is not the reality of today. There are people who will hurt children lurking everywhere. When you open the church nursery, make sure the children are safe from every kind of harm possible. The following guide walks you through things you can do to keep the kids safe. Anyone who will be working with children should have to submit personal information about themselves in order for a background check to be run on them. This will give the church peace of mind that everyone working with the children does not have a criminal history involving harm to children. If someone does have a criminal history and wants to gain access to children, that person may not be honest with the information that they submit on the background check. With enough information about someone, they can claim that to be someone that they are not. A fingerprint search ensures that the no one can say they are someone else and gain access to children when they should not be around them. Results of fingerprint searches do not take long to come back and will provide you with definitive proof that someone is who they say that they are. Before anyone is allowed to be around the children in your church, you need to have each individual pass a drug test to make sure that they are not a drug user. You do not want anyone who is on drugs taking care of the children because it could lead to doing something bad to the kids. Be sure to have the drug screening cover both illegal and legal drugs. Some people are addicted to prescription medications. When taking these medications, people can sometimes not be in the right state of mind, just like they wouldn’t be if they took illegal substances. If the test shows that someone has been taking prescription medications, ask to see a copy of their doctor’s prescription before they work with children. If someone fails the drug test, do not allow them around the kids under any circumstances. If someone cannot produce a prescription for the prescription medications that were found in their system, there is a good chance that that individual is abusing drugs and using them illegally. Be sure to keep a copy of all of the information that is gained from the tests that are done. Some people might try to file frivolous lawsuits against churches who don’t allow people to work at a church, and having copies of the tests on file will provide you with proof to show that you didn’t allow the person to work with the children for a justified reason.